We all have causes dear to our heart. 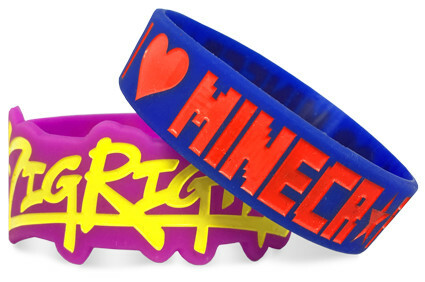 There is no better way to show support for these causes than to wear your heart on your wrist. 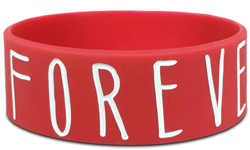 With our silicone wristbands, you and your friends can show your support and solidarity for your special cause with a fully customizable rubber wristband tribute. 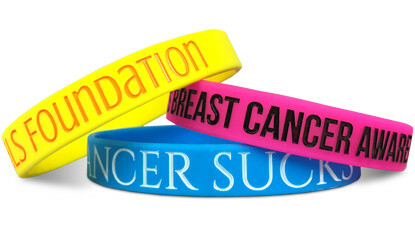 Whether it be a sick loved one, an animal shelter in need of help, or to raise money for the scientific study of an illness, Support Wristbands are a great way to both raise money and show the world you care. Start Making Your Support Wristbands!